Horseshoe Canyon Ranch is like other dude ranches, riding horses is the number one attraction. But this ranch does have some different attractions. Have you ever flew through the air on a zip line? I haven’t, but it does sound thrilling. Their zip-line is almost a half mile long and you can go as fast as 50mph. Sounds fun and something I’d like to get up the courage to try. In the meantime I’ll settle for the horseback riding. Other offerings at the ranch are rock climbing, moonlight horse back rides, campfire time, critter hunts (not sure what this one’s all about), swimming, canoeing, and I still don’t think I’ve covered it all. The lodge is the gathering place with a pool table, theater room, hot tub and pool. The cabins are rustic but have the modern conveniences. Prices are for daily and weekly. no activities $156. or $847. Kids 8-16 $185. or $1,003. Kids 3-7 $127. or $$690. These rates are for the summer 2017 season that runs from May 22 to August 13. 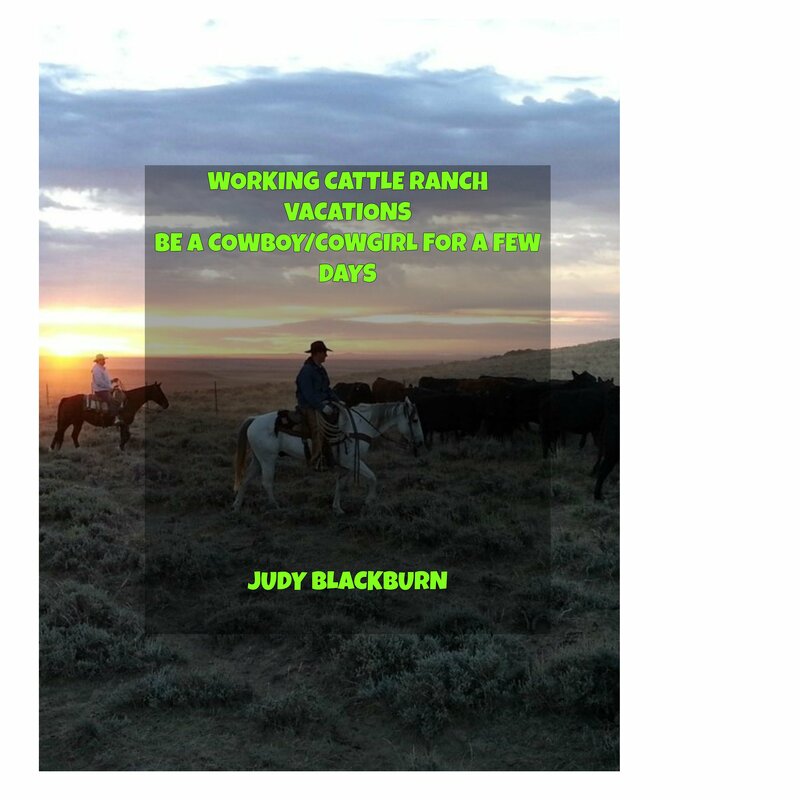 For the trail rides guests can rent a horse from the ranch or bring your own. There is 650 acres in the Ozark mountains to explore. Guests can option for an hour Canyon Ride or the two hour Challenge Ride. There are a lot of weddings performed here. The names of the cabins reflect this. Their website was dated 2015 so be sure to call at (479) 253-9777 for any updates or to schedule a wedding. Thank you for stopping by. Please leave a comment or question. I’ll do my best to answer.